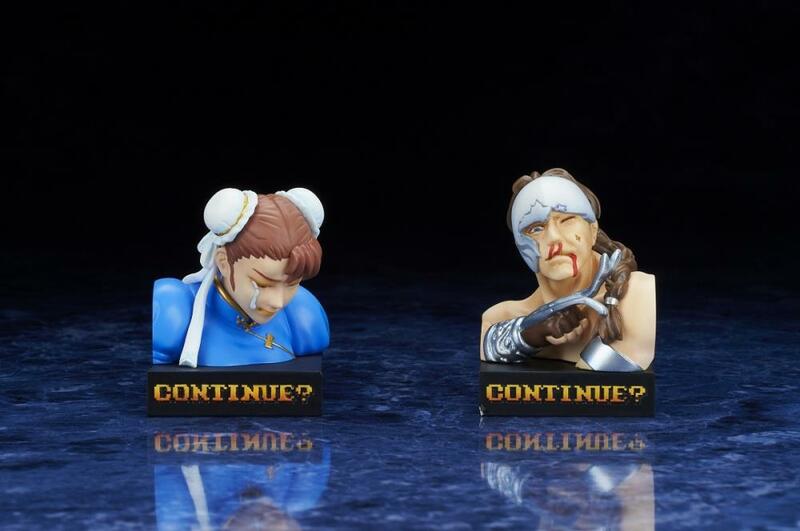 Please note the blind box of 12 will include a random combination of common figures and chase figures. 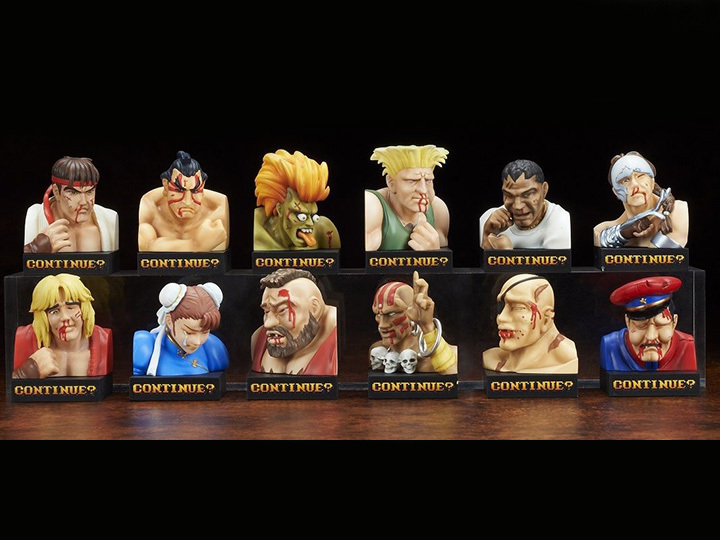 A box of 12 does not guarantee you will get a complete set. 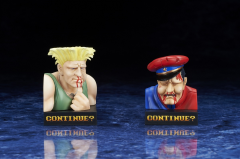 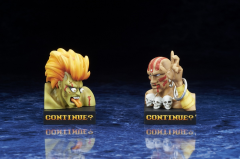 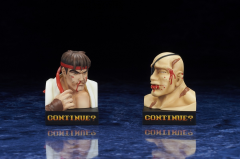 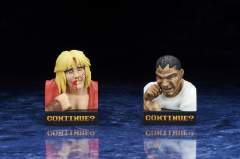 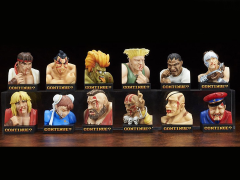 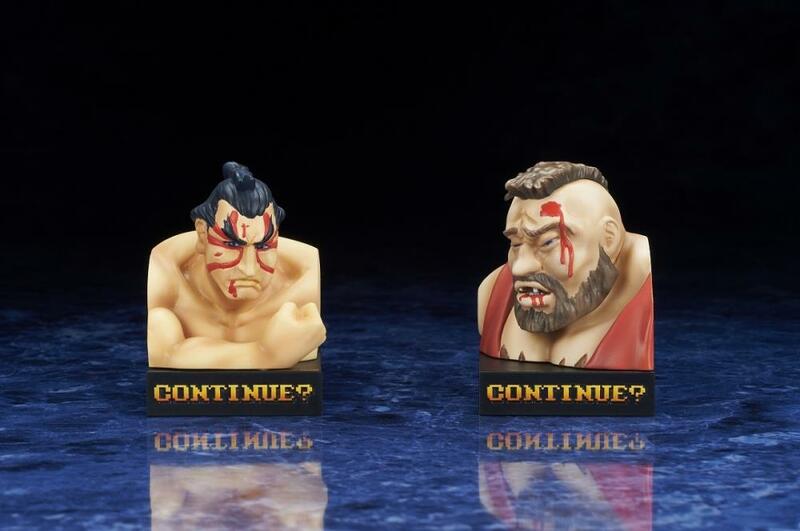 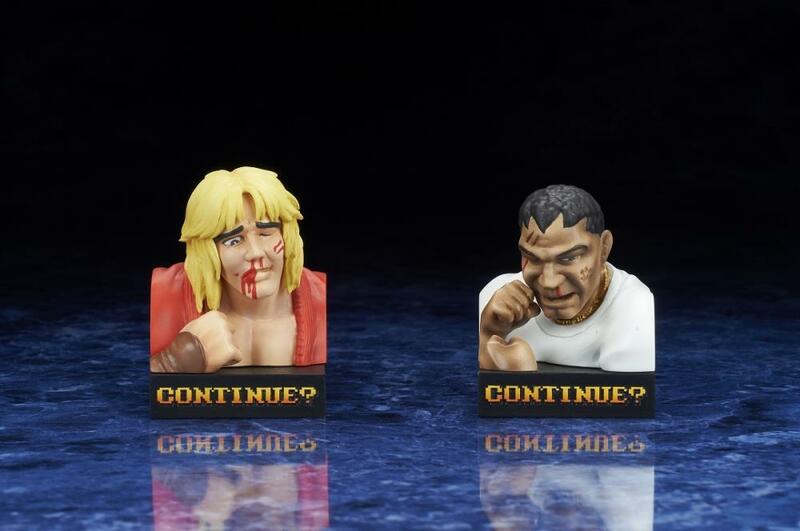 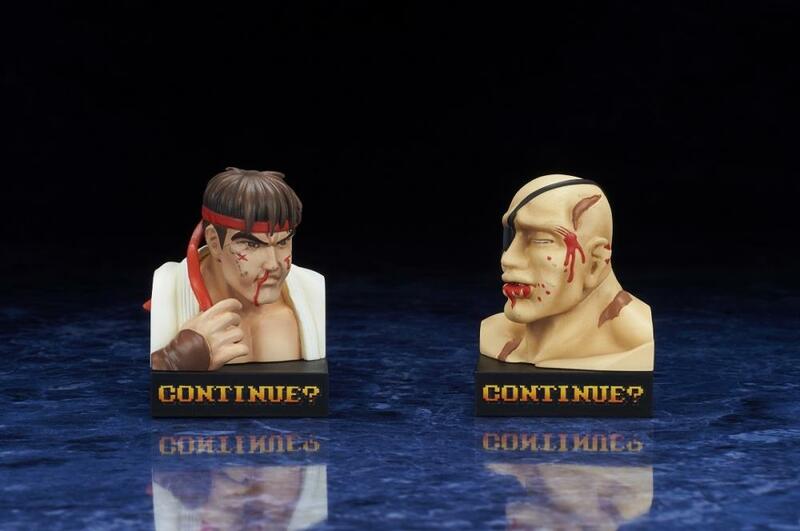 They can't always be champions, collect your favorite Street Fighter icons after suffering horrible defeats. 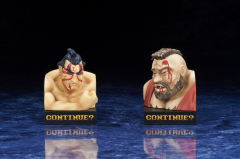 Each character stands about 2" tall.